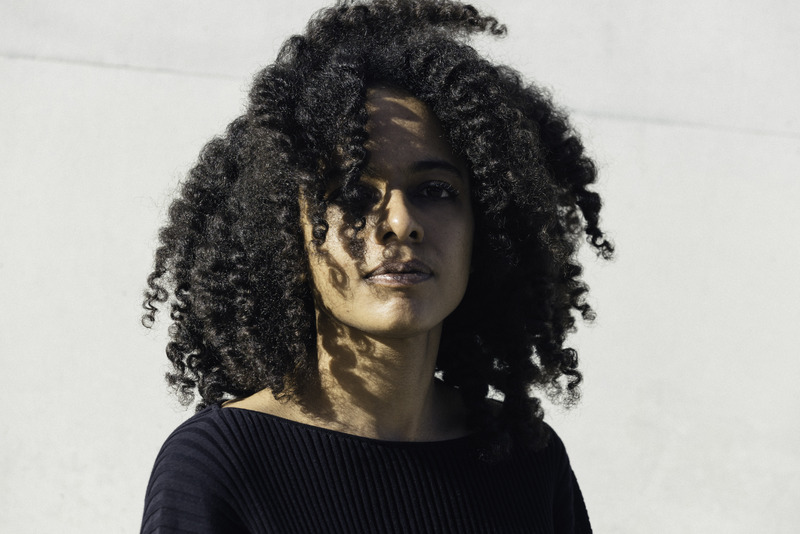 Jessica Ekomane is a French-born and Berlin-based sound artist and electronic musician. Her practice unfolds around live performances and installations. She creates situations where the sound acts as a transformative element for the space and the audience. Her quadraphonic performances, characterized by their physical affect, seek a cathartic effect through the interplay of psychoacoustics, the perception of rhythmic structures and the interchange of noise and melody. Her ever-changing and immersive sonic landscapes are grounded in questions such as the relationship between individual perception and collective dynamics or the investigation of listening expectations and their societal roots. 2019 will see the release of her first LP via Important Records. A Berlin Community Radio [INCUBATOR] resident for their 2017 edition, she now hosts a monthly show on Cashmere Radio. « Open Sources » is focused on linking folk and traditional music with contemporary musical experiments. 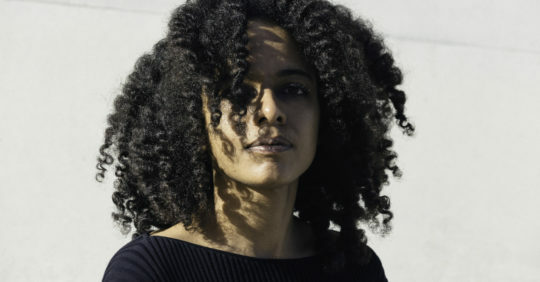 Her work has been presented in various institutions across Asia, Australia and Europe such as CTM festival, KW (Berlin), Ars Electronica (Linz), Dommune (Tokyo) and MUMA (Melbourne). Download press photo here. Photo credit: Camille Blake.